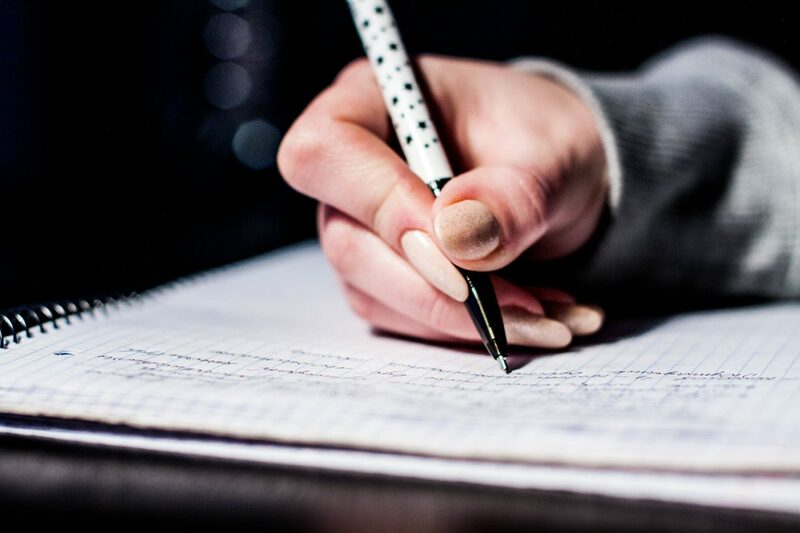 The first thing that you’ll need to understand is that writing at a university level is, for the most part, a particular kind of writing, called “academic writing.” While academic writing can be defined in many ways, there are three concepts that you need to understand before you write your first academic paper. Academic writing is writing done by scholars for other scholars. As a university student, you will be engaged in activities that scholars have been engaged in for centuries: you will read about, think about, argue about, and write about great ideas. Of course, being a scholar requires that you read, think, argue, and write in certain ways. Your education will help you to understand the expectations, conventions, and requirements of scholarship. That is where our dedicated academic writing support programs come in. Academic writing is devoted to topics and questions that are of interest to the academic community. When you write an academic paper, you must first try to find a topic or a question that is relevant and appropriate. But how do you know when a topic is relevant and appropriate? First of all, pay attention to what your professor is saying, as he or she will certainly be giving you a context in which you can place your questions and observations. Second, understand that your paper should be of interest to other students and scholars. Remember that academic writing must be more than a personal response. You must write something that your readers will find useful. In other words, you will want to write something that helps your reader to better understand your topic or to see it in a new way. This brings us to the third and final point: Academic writing should present the reader with an informed argument. To construct an informed argument, you must first try to sort out what you know about a subject from what you think about a subject. Or, to put it another way, you will want to consider what is known about a subject and then to determine what you think about it. If your paper fails to inform, or if it fails to argue, then it will fail to meet the expectations of the academic reader. Can I answer the questions who, what, when, where, why, how?What do I know about the context of my topic?What historical or cultural influences do I know about that might be important to my topic?Does my topic belong to any particular genre or category of topics?What do I know about this genre? What seems important to me about this topic? If I were to summarize what I know about this topic, what points would I focus on?What points seem less important?Why do I think so? How does this topic relate to other things that I know? What do I know about the topic that might help my reader to understand it in new ways? What DON’T I know about my topic? What do I need to know?How can I find out more?